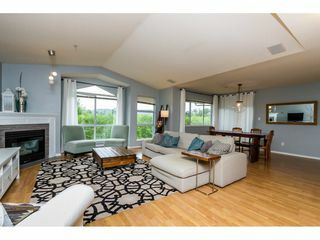 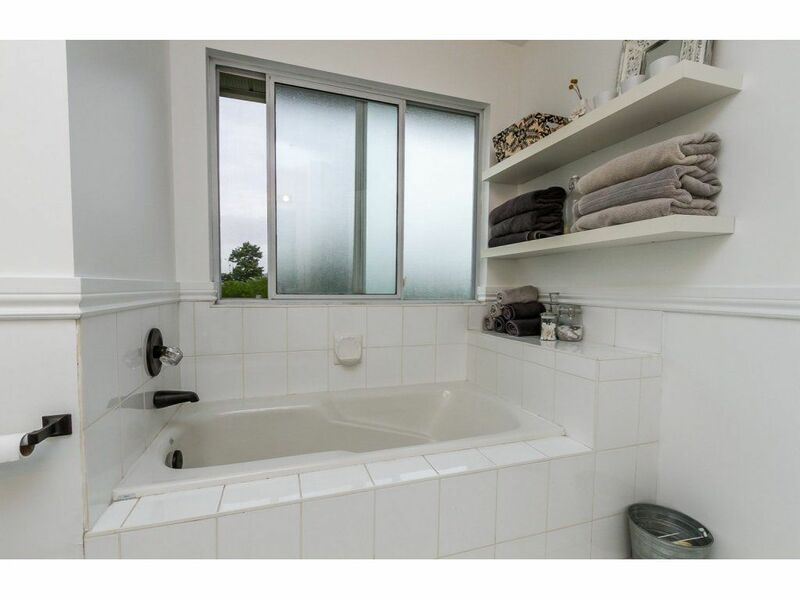 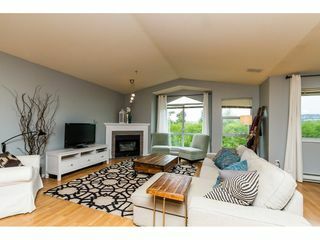 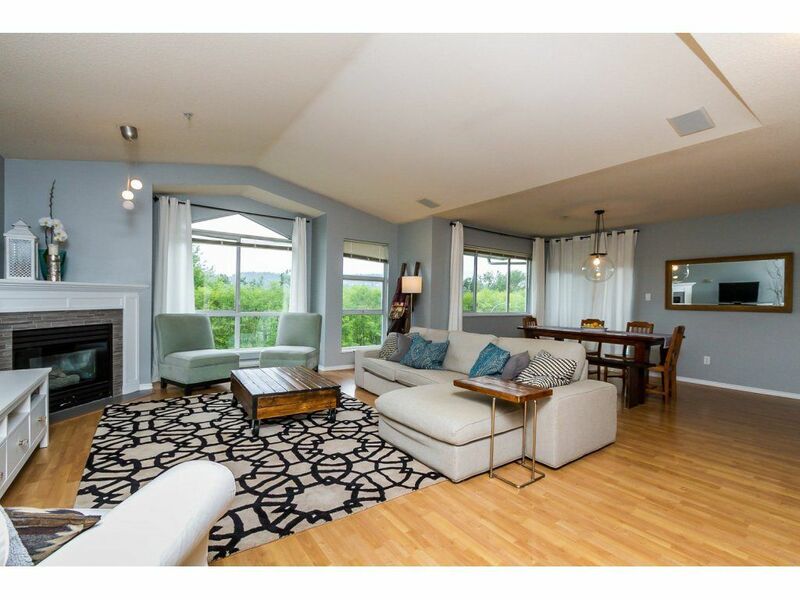 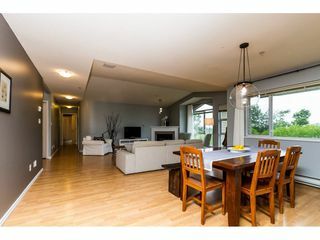 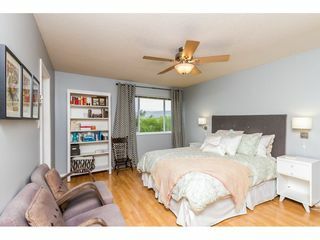 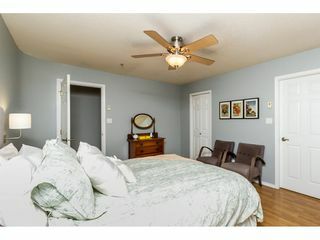 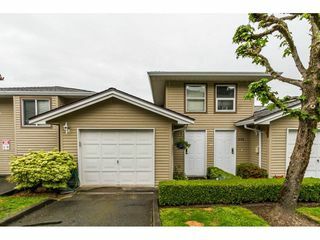 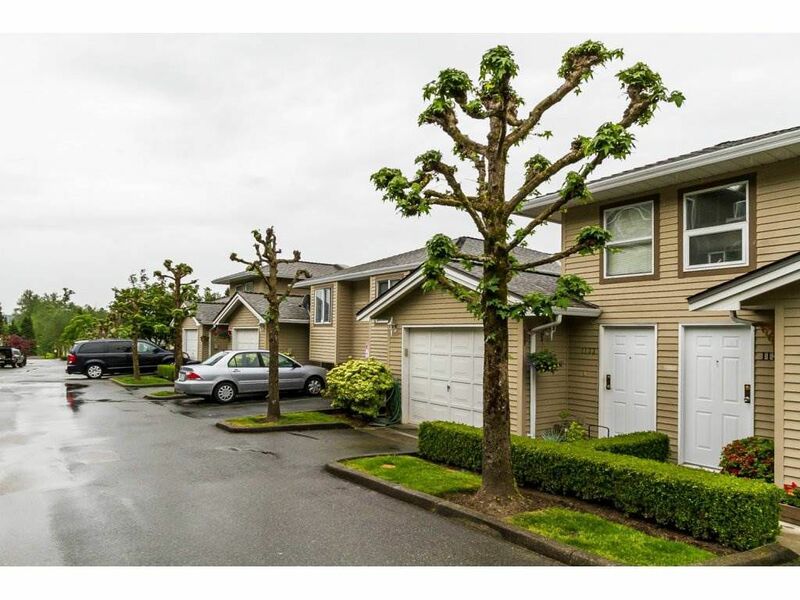 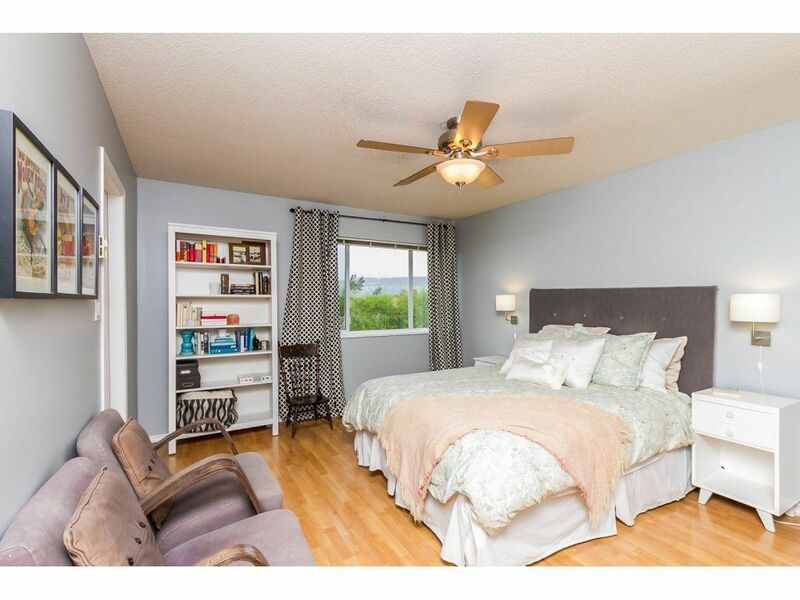 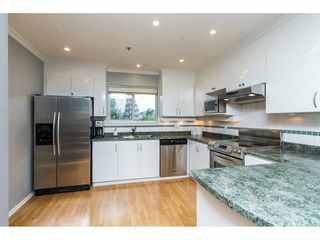 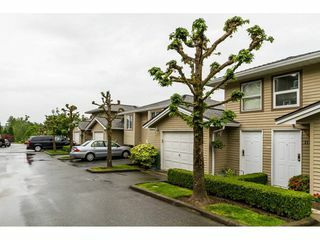 Open and unobstructed views of Colony Farm Park and the North Shore Mountains from almost every room! 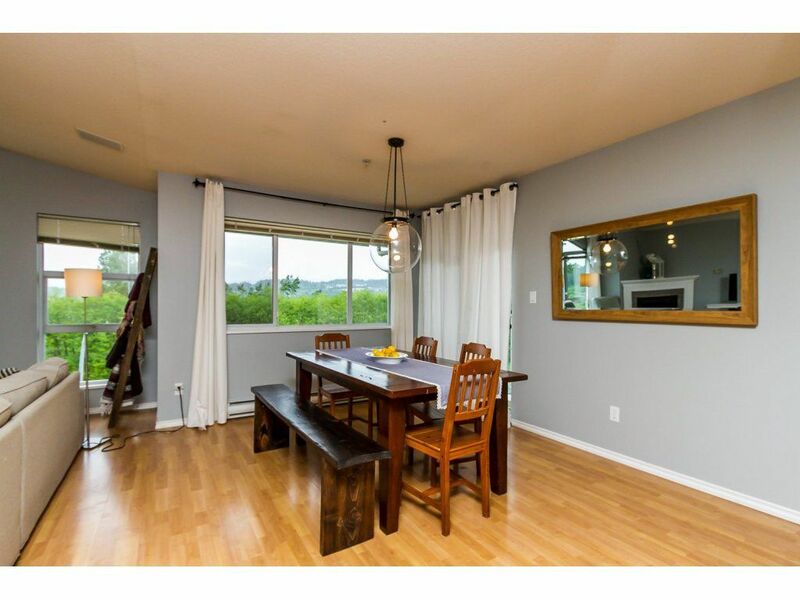 This home has it all from one level living, the vaulted ceiling and big windows in the living room to the open floor plan with doors off the dining room to the front deck to enjoy the view and the summer sunsets. 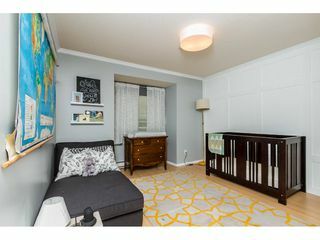 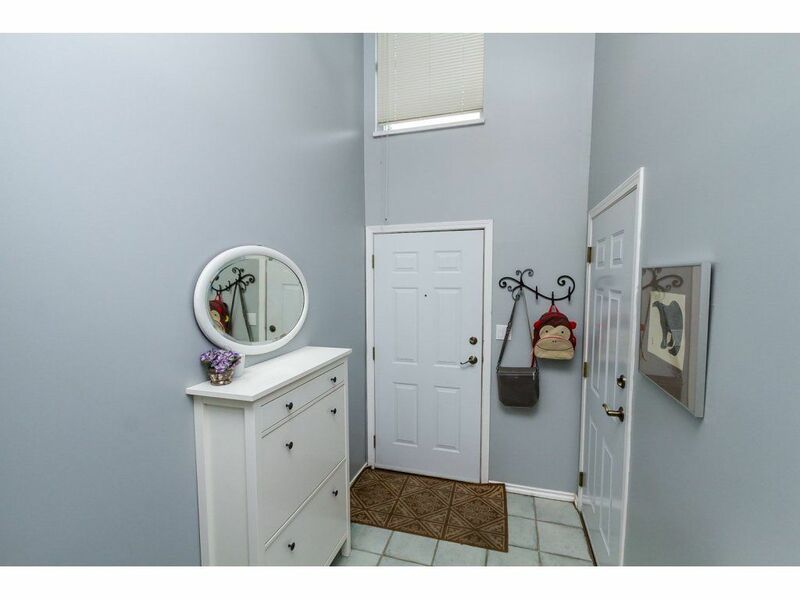 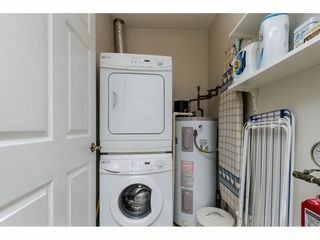 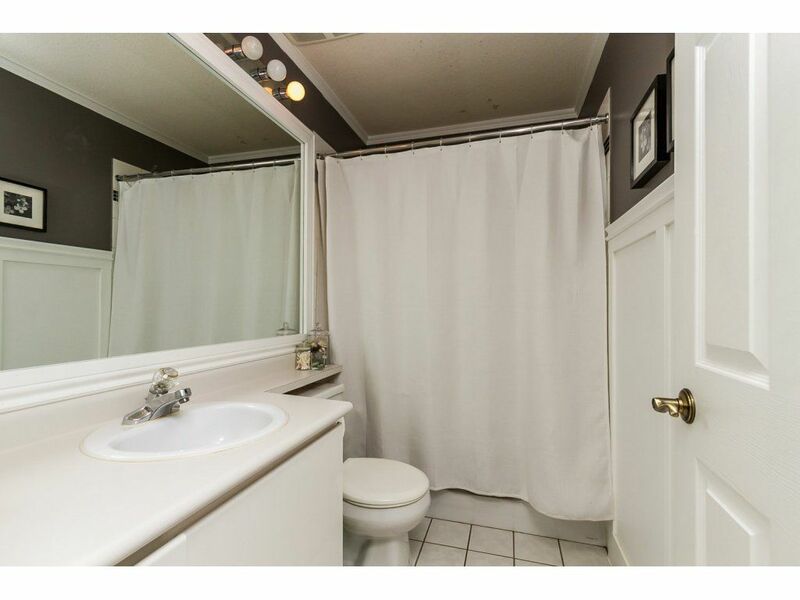 Spacious master with walk-in closet, full ensuite has soaker tub and separate shower plus a full second bathroom. 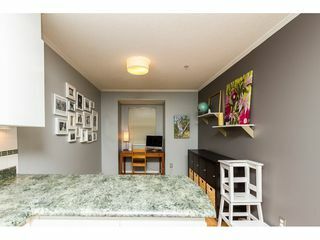 Good sized second bedroom. 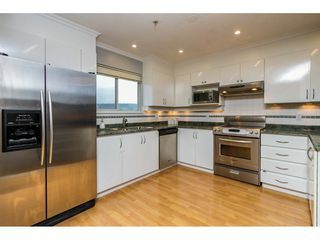 Kitchen has S/S appliances and a view from the kitchen sink for the cook. Family room or eating area off kitchen is a great BONUS room. Complex has club house plus equipped gym for your use. 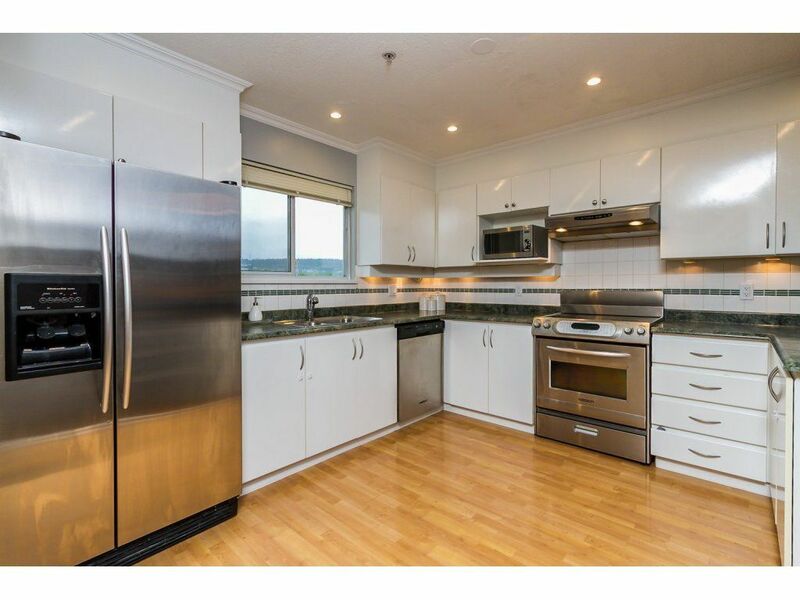 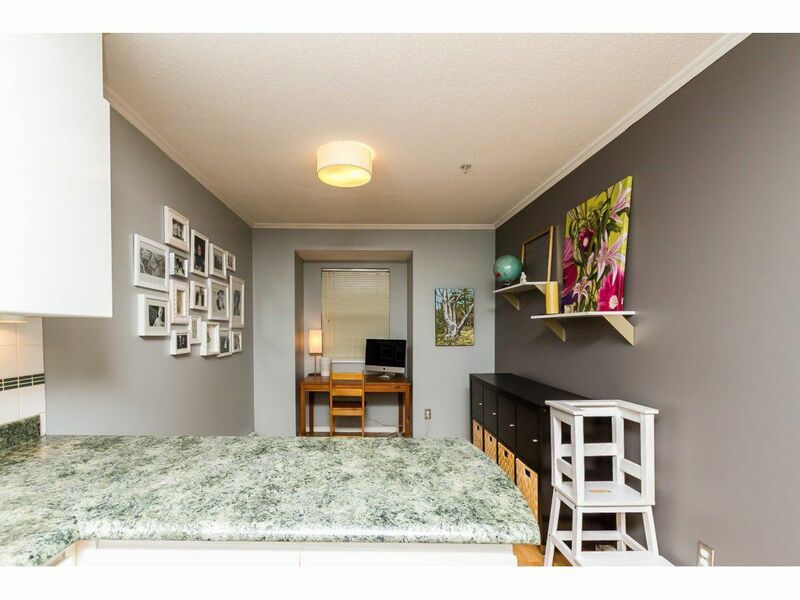 Great location for commuters, transit or By-Pass two minutes away. 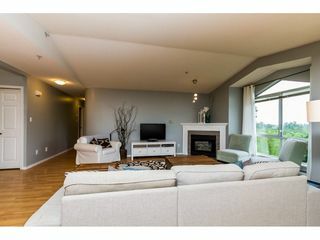 Open House May 7-8, 2to4pm.